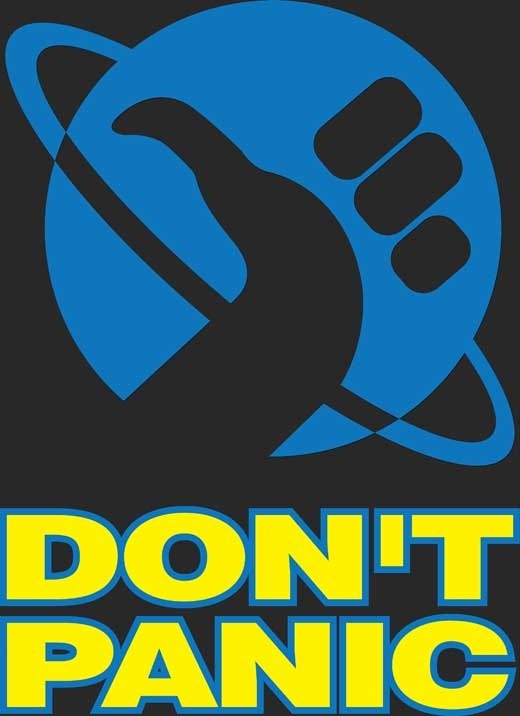 Towel Day is an annual celebration on the 25th of May, as a tribute to the late author Douglas Adams (1952-2001), the author of the Hitchhiker's Guide to the Galaxy where the possession of a towel was deemed essential to survival, while travelling throughout the galaxy. On this day, fans around the universe proudly carry a towel in his honour. Simply turn up with a towel and stick your thumb out to try and get a lift from a passing space ship. The event will start at 7pm and finish at 7.30pm (officially) in the venue we usually meet, 'neath the old Viaduct, just south of Cork city. Being a fan of the Hitchiker's Guide To The Galaxy stories is of course not essential - this is a Geocaching event and if you just turn up for a chat, that's great! If this is your first event - all the better!